Have you ever tried blind date? Is it possible to find love online? 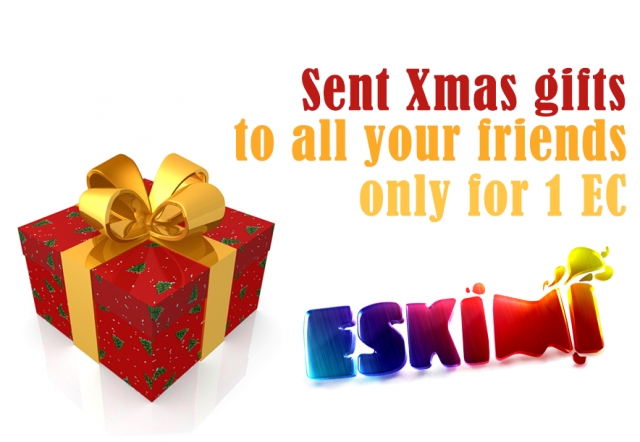 Send all your friends Eskimi Christmas gifts for only 1 EC! Happy holidays!